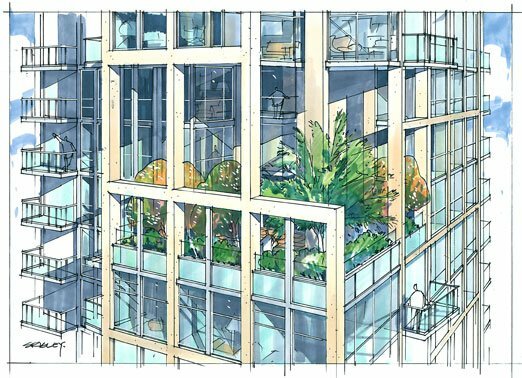 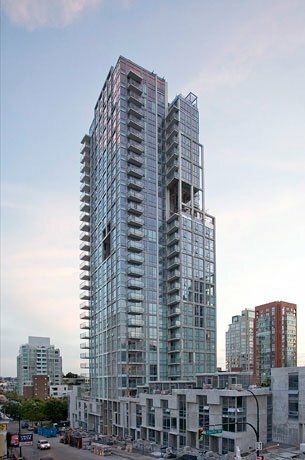 Pomaria is a distinguished Downtown Vancouver modern styled tower developed by Qualex Landmark and design by award winning Rafii Architects. 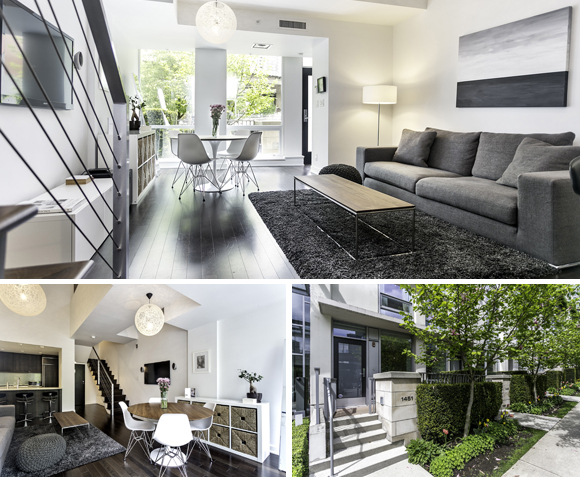 Featuring architectural style residences with interiors designed by Robert Ledingham. 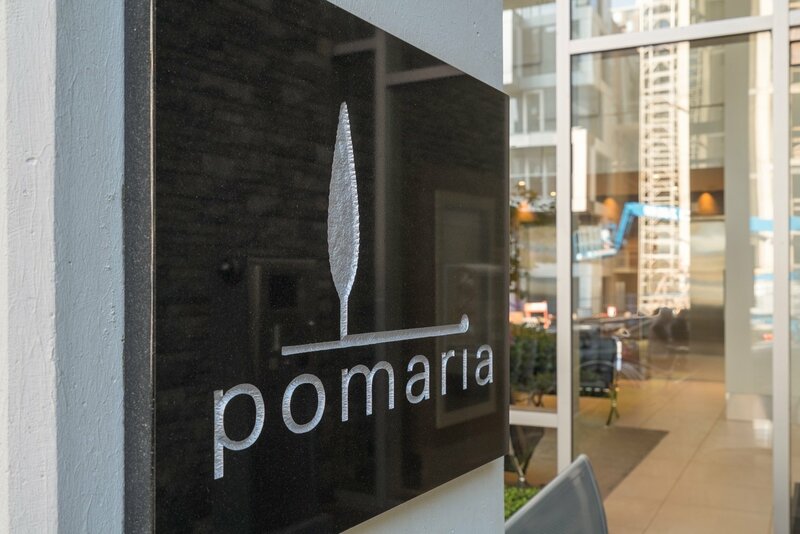 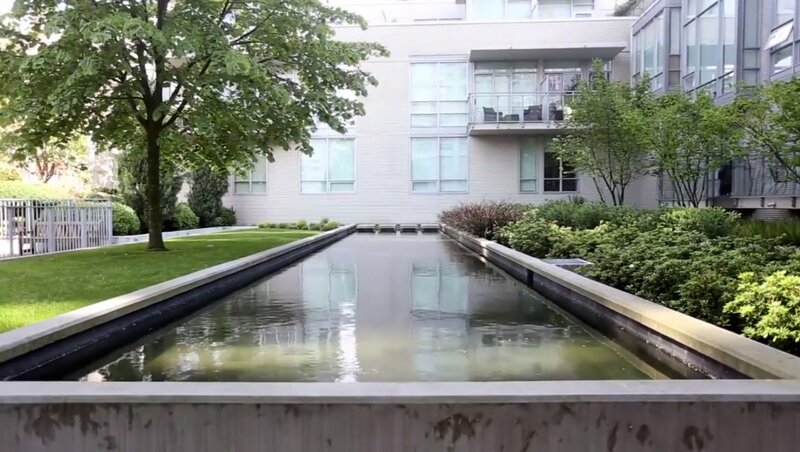 The design focus of Pomaria was to create unique open concept homes finished by high-end fixtures and fine finishes. 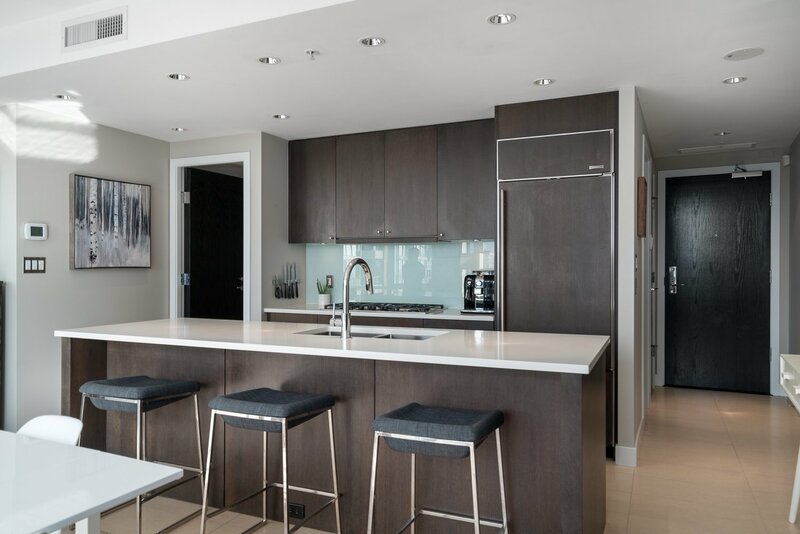 Suites offer stunning contemporary styled kitchens with sleek flat-panel oak cabinetry, stone surfaces, and Chef style appliances from GE Monogram and Sub-Zero. 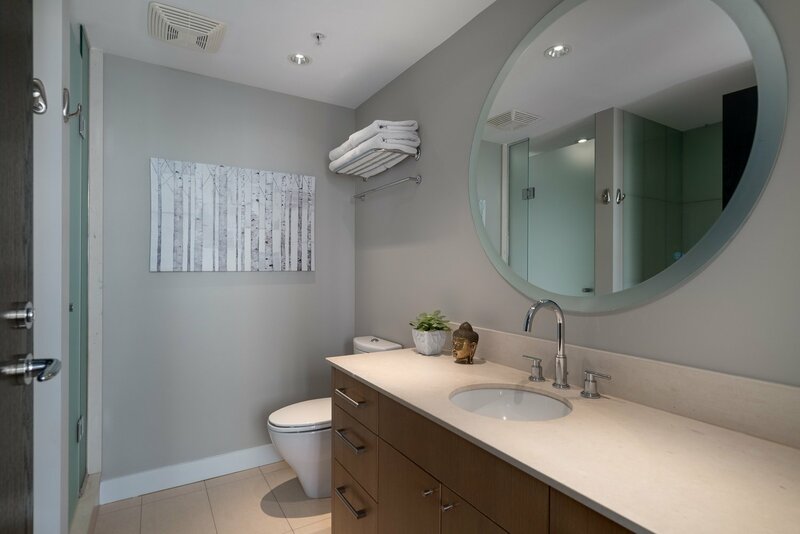 The bathrooms feature matching oak cabinetry, European glass tile work, walk-in showers, soaker tubs, double flush water conservation toilets by Kohler, and nickel door hardware. 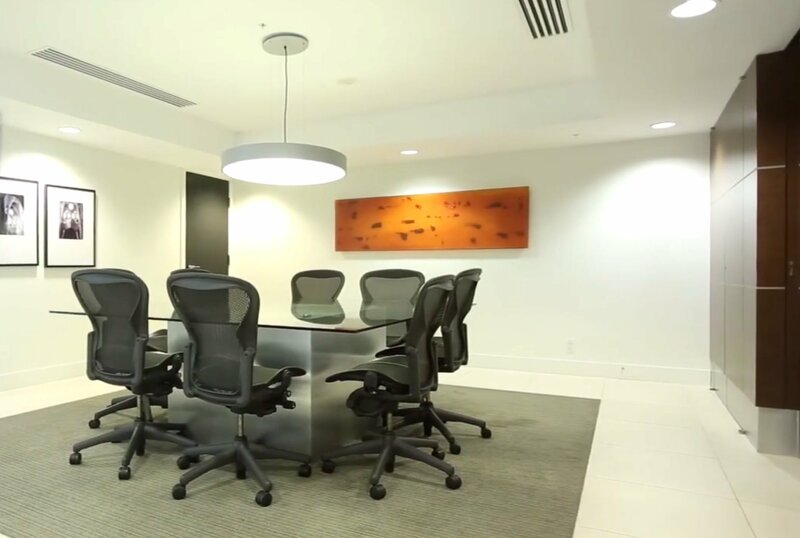 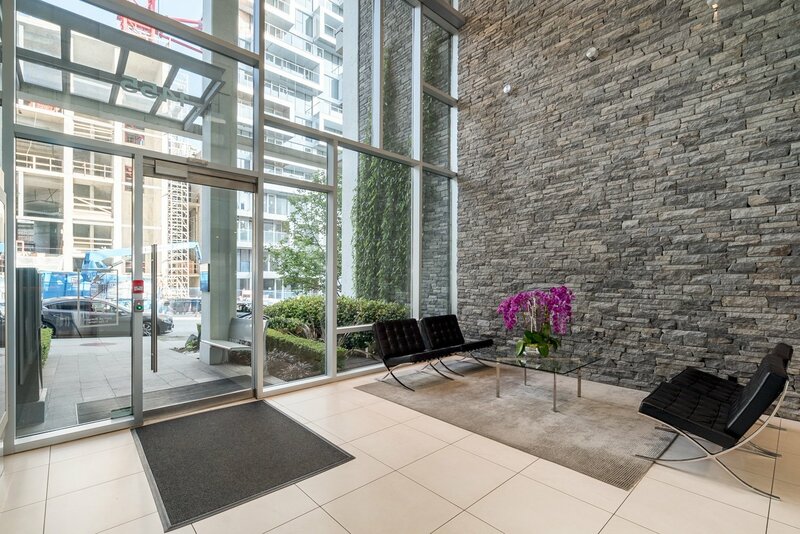 This unique building offers sleek design and high-end finishings throughout. 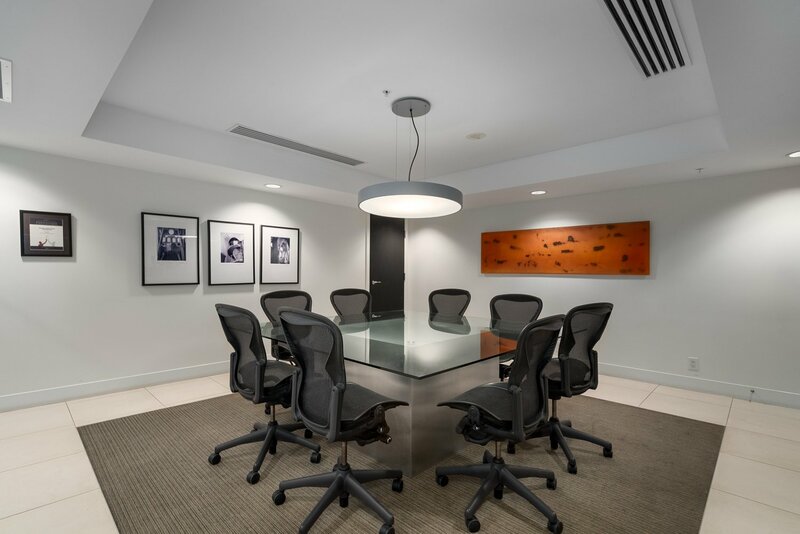 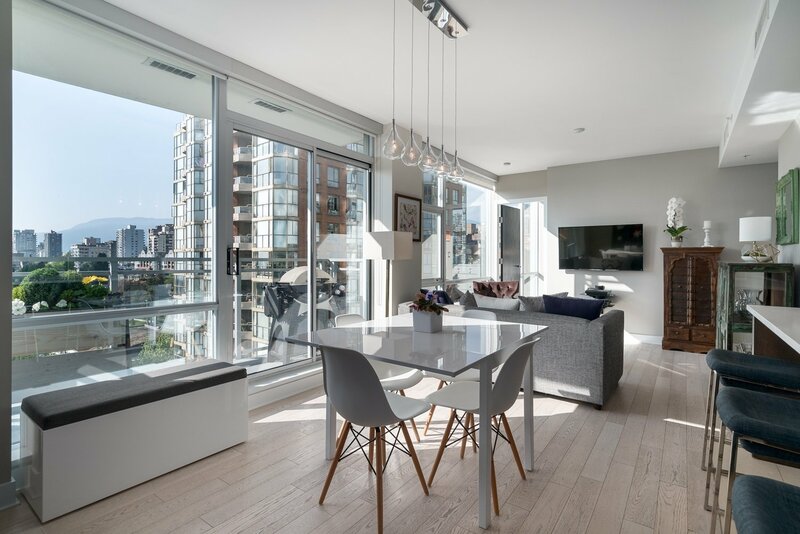 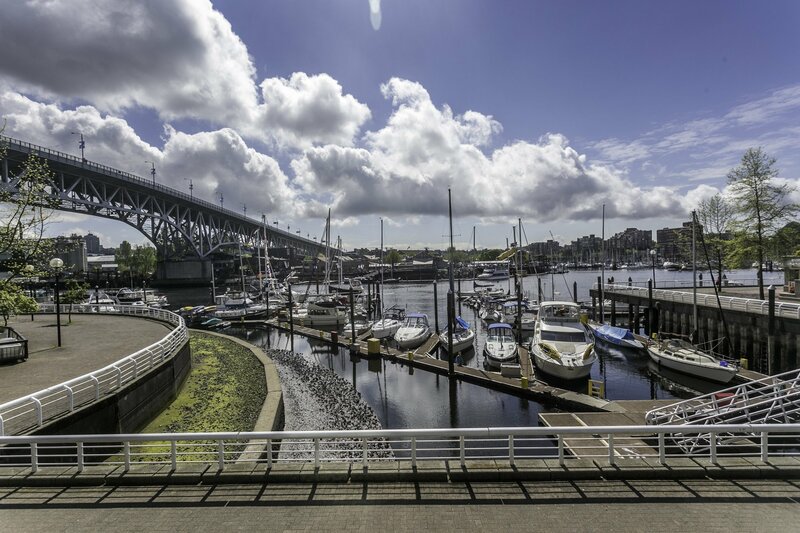 The location is just steps from the seawall & Yaletown's shopping district. 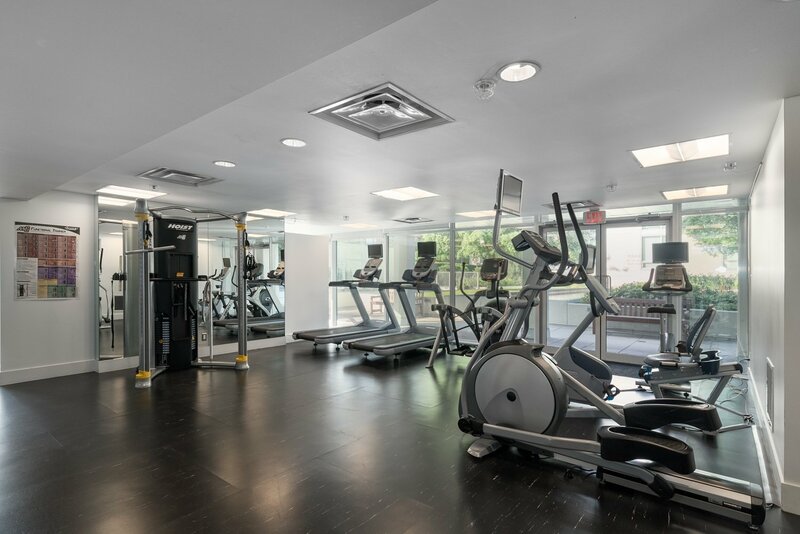 This was the first building in the area to receive LEED Silver certification achieved by efficient design, state-of-the-art building technology and a geothermal heating and cooling system.